Matt Murdock returns from the brink after the events of "Defenders," and he's ready to take down corruption in Hell's Kitchen for good. “Marvel’s Daredevil” Season 2 left viewers with a lot to unpack as Matt Murdock’s life began unraveling. Murdock was ready to leave Hell’s Kitchen behind and runaway with his former lover, Elektra, until she was murdered by Nobu, the leader of The Hand. His best friend, Foggy, left their law firm and went to work for Jeri Horgath, Murdock was able to finish off The Hand with the help of The Punisher, and Elektra’s body was taken by The Hand for nefarious purposes. Oh, and there’s a good chance that Kingpin also knows Murdock’s secret identity. Phew. When “Daredevil” returns to Netflix on October 19 for Season 3, it seems likely it will be inspired by the “Born Again” comic book storyline, where Matt’s long-lost mother, Maggie, becomes a nun and nurses Murdock back to health after a near-death experience. Earlier this year, “Wolf Hall” actress Joanne Whalley was confirmed in the role. 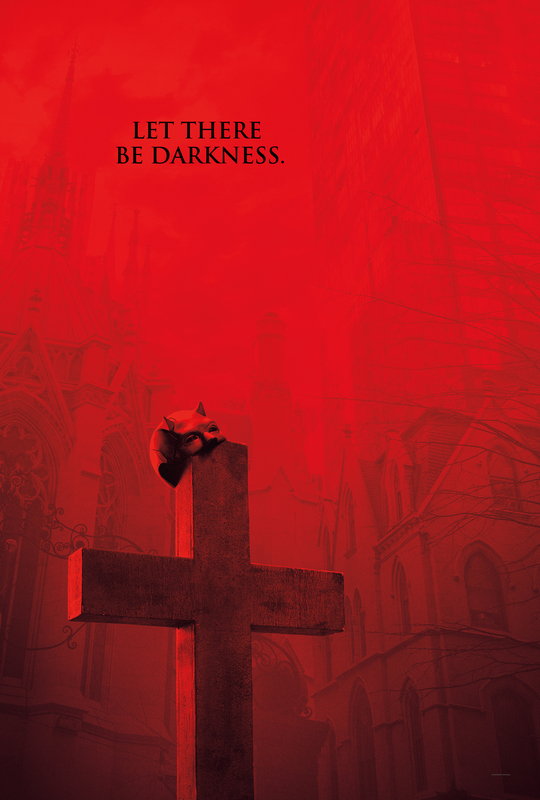 To get you excited for the new season, Netflix has released a short Season 3 teaser, in which a bloodied Matt Murdock explains that if you try and contain evil, it will find a way of coming back stronger. 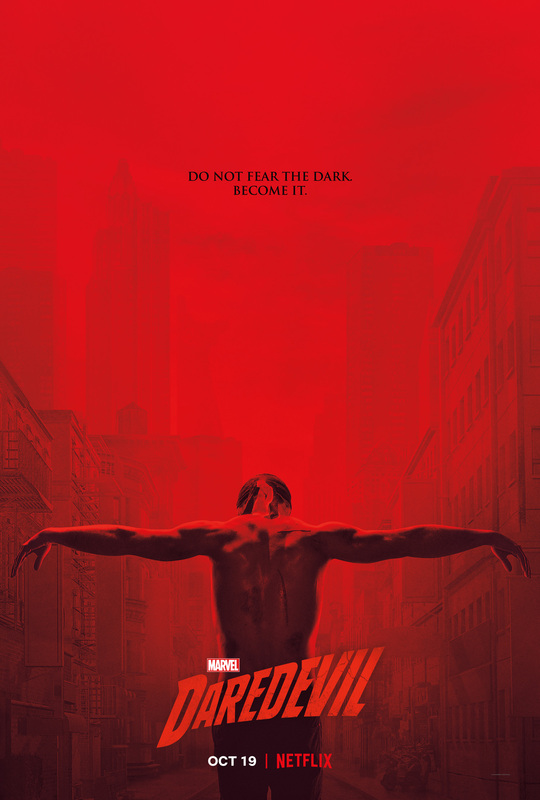 Brief snippets of his alter-ego, Daredevil, show Murdock patrolling the rooftops of New York City, without his costume and instead wearing his scrappy Season 1 street clothes.